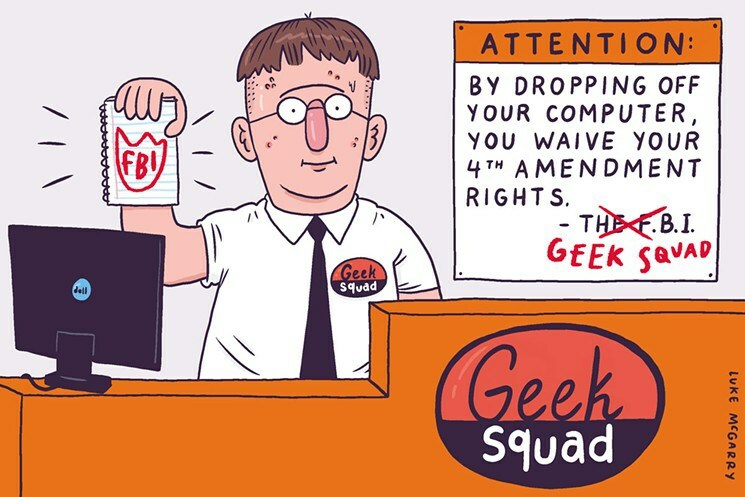 A freedom of information request revealed that the FBI used Best Buy / Geek Squad division’s repair staff to flag illegal content. The relationship between the FBI and employees of Best Buy’s computer and device repair unit Geek Squad is more complex than first thought, according to newly released documents. The aim of the FBI’s Louisville division was to maintain a “close liaison” with Geek Squad management to “glean case initiations and to support the division’s Computer Intrusion and Cyber Crime programs,” the documents say. According to the EFF’s analysis of the documents, FBI agents would “show up, review the images or video and determine whether they believe they are illegal content” and seize the device so an additional analysis could be carried out at a local FBI field office. 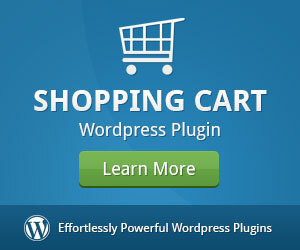 That’s when, in some cases, agents would try to obtain a search warrant to justify the access. The EFF’s lawsuit was filed in response to a report that a Geek Squad employee was used as an informant by the FBI in the prosecution of a case involving child abuse imagery. 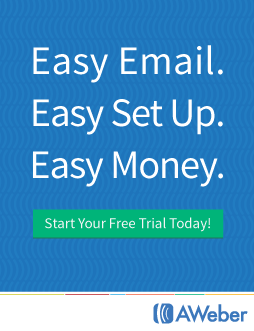 One released document showed a $500 payment by the FBI to a “confidential human source” whose name was redacted that the EFF said was the same amount as a payment made in the prosecution of Mark Rettenmaier, a California physician and surgeon who was charged with possessing child abuse imagery, found after he sent in his computer to Best Buy for repairs. 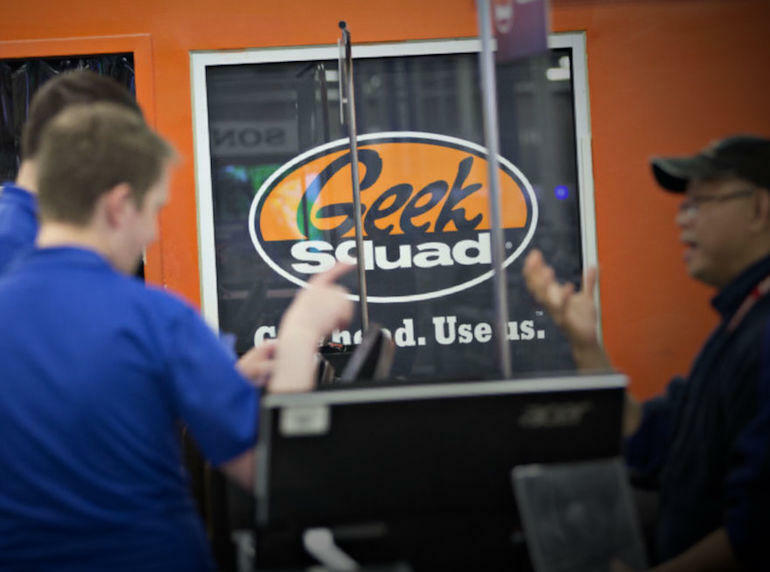 The documents show that the FBI would regularly use Geek Squad employees as confidential human sources — the agency’s term for informants — by taking calls from employees when they found something suspect. But that relationship and data handover could violate Americans’ constitutional rights to protections from unwarranted searches and seizures, the privacy group charges. When reached, a Best Buy spokesperson offered a lengthy statement, which we’re publishing in full. The company confirmed that three of four managers who received payments from the FBI are no longer at the company.